Want to retire while you still have the health and energy to really enjoy life? If so you’ll want to be certain to hear what Akaisha Kaderli has to say. Akaisha is a retirement expert and an internationally published author on the topics of finance and world travel. 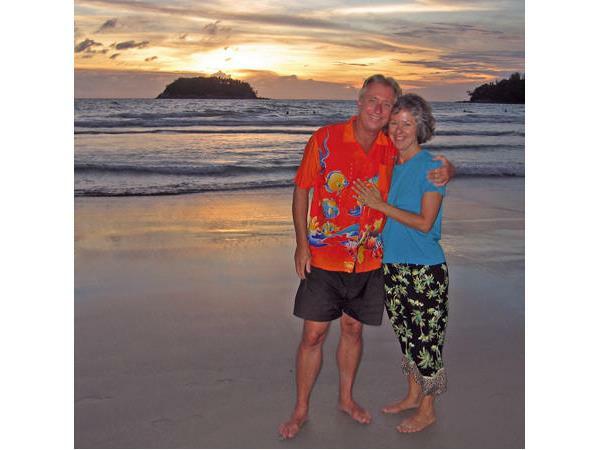 She wrote The Adventurer’s Guide to early Retirement and Your Retirement Dream IS Possible with her husband and been helping people achieve their own retirement dreams since 1991. Best of all, Akaisha retired at the age of 38!